We just uploaded the first few episodes of our own podcast a few weeks ago. You can now actively listen to our new and existing content, including our Monthly Livestreams, interviews and conference presentations from a podcast while also doing something else at the same time! In the future, we plan on releasing interviews with team members, interesting partners and other people from the industry. 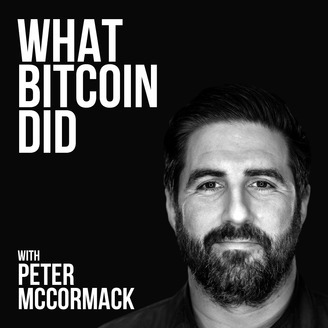 Peter McCormack runs this podcast. It features interviews with leaders from across the crypto economy. In this podcast you will hear from crypto traders, miners, venture capitalist, investors, technical developers, CEOs, journalist and other people driving forward the growth of Bitcoin and other cryptocurrencies. 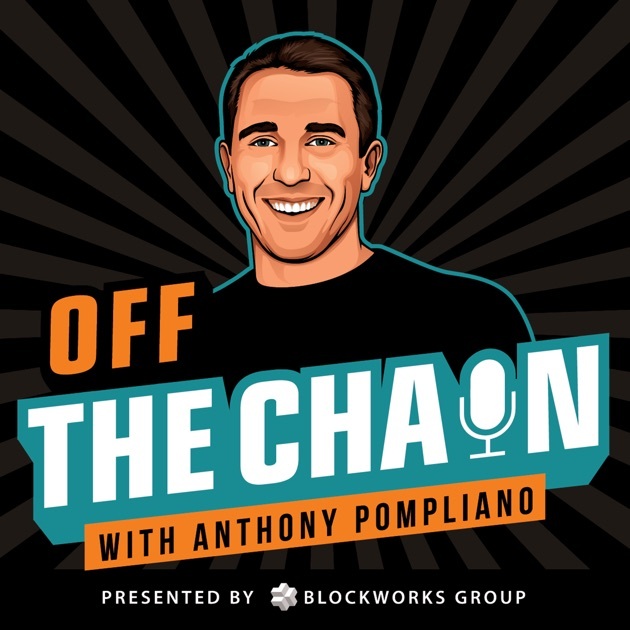 Host Anthony "Pomp" Pompliano talks to some of the most respected names in crypto and Wall Street to find out how intelligent investors from the new and old financial system are thinking about digital assets. Pomp is Co-founder & Partner at Morgan Creek Digital. He writes daily letters analyzing crypto news for institutional investors and is usually on top of the game when it comes to current developments in the blockchain ecosystem. In this podcast, host Laura Shin, an independent journalist covering all things crypto, talks with industry pioneers about how crypto assets and blockchains will change the way we earn, spend and invest our money. Tune in to find out how Web 3.0, the decentralized web, will revolutionize our world. 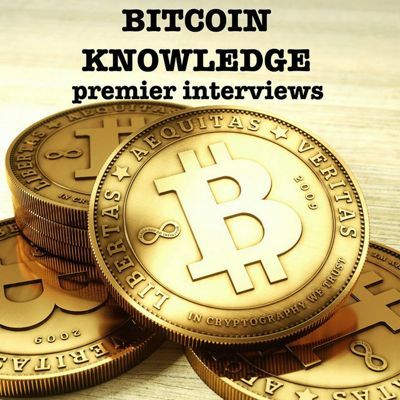 Interviews by Trace Mayer with the top people in the Bitcoin world about blockchain technology. Trace Mayer describes himself as " THE Hodler of Last Resort & Babe Ruth of Bitcoin shills. Radiant torrent of facepalm inducing truth." 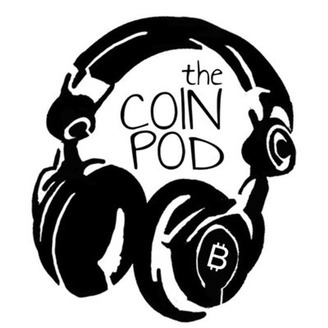 A weekly podcast of conversations with individuals actively contributing to the development of Bitcoin, hosted by Zack Voell. 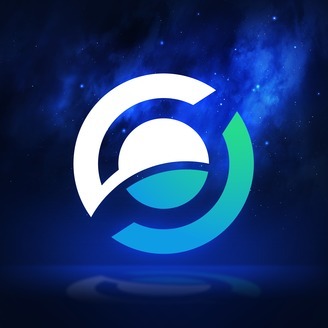 Zack is an analyst at Messari which is a company curating daily insights, market data and research for crypto professionals.